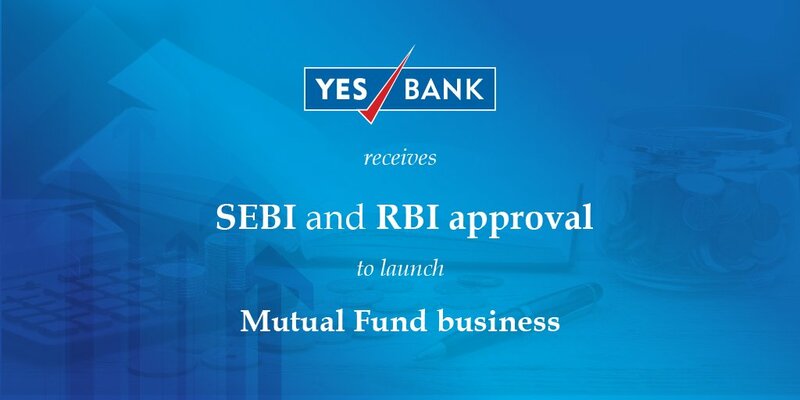 Mid-size private sector lender Yes Bank today said it received final Sebi regulatory approval to begin mutual fund business. The bank had already received the approval for the same from the Reserve Bank earlier. “Yes Asset Management will further complement the bank’s retail liabilities and wealth management strategy, and also allow it to build on the bank’s distribution network to provide customers a seamless investment and banking experience, the bank said in a statement. The lender said it has recruited a team to establish the operations under the guidance of the Board of Directors and trustees. Yes Asset Management will launch fund offerings across the spectrum of both debt and equity markets over the next 6-12 months. 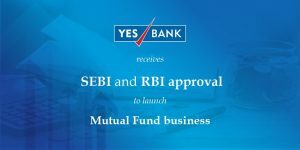 Yes Bank has been growing its presence in the financial markets of late. It recently received the final licence from the Sebi to launch its custodian of securities business, prior to which it had also entered the Gift city IFSC. The bank will also be opening representative offices in London and Singapore. It is already present in Abu Dhabi.